The idea of building an eco-friendly wardrobe from scratch might seem daunting – not being able to go back to your favourite brands, having less choices, and probably spending more than you would normally. But it’s not as difficult as it sounds, especially when it’s going to pay off in the long run. Here are some ways and places to start building a sustainable wardrobe in Singapore, without very much effort at all. The easy way to begin is to find brands that have made a conscious effort to change the fashion supply chain. 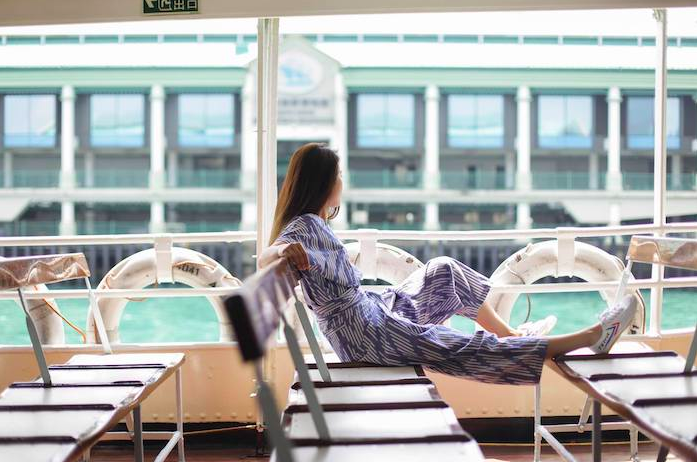 Many brands in Singapore put sustainability at the forefront of their manufacturing and sourcing practices, so pay attention to how your clothing is made when going shopping. Shop: Sifr, local purveyors of the humble tee shirt, are packaging their pima cotton products in Bio Cassava generic polybags that don’t require commercial composting efforts. Sustainable resort wear line Baliza works with the vocational centre Ladli in Jaipur, India, to preserve the Gudri people’s traditional garment making skills and to support the artisans’ families. Switch out the likes of silk and cashmere for less wasteful fabrics that’ll feel equally luxurious. Cashmere, in fact, causes about 100 times the environmental impact of wool during the production process. Try textiles like Cupro (made with cotton linter, drapes like silk) and we hear vegan leather is making a comeback too. Shop: Local label Esse makes clothing with sustainable fabrics such as Cupro, Lyocell, and linen in beautiful, rich colours and breathable layers while Olive Ankara uses a vibrant West African fabric. Leftover fabric from making garments go towards jewellery and hair accessories. ​​​​​​​Even if your favourite brand hasn’t gone down the sustainable route, it’s about buying less and getting more out of each purchase. If you’re living somewhere like Singapore, it means more versatile pieces that can make the transition from the office to the street. And naturally, cut down on thicker pieces from the autumn and winter collections (we know, they look good). Shop: Besides provenance and process, Matter also values traditional craftsmanship. Any one of their comfortable, modern pieces will take you through most occasions in tropical heat with the use of hand-loomed fabric, ikat, and block printing with natural dyes. ​​​​​​​Shoes don’t have to be leather to get you into the best places in town anymore. More designers are starting to put the spotlight on materials like cotton, vegan leather, rubber, and more when making stylish togs. There’s no need to buy new ones every year when you can find durable pairs that last for the long run. 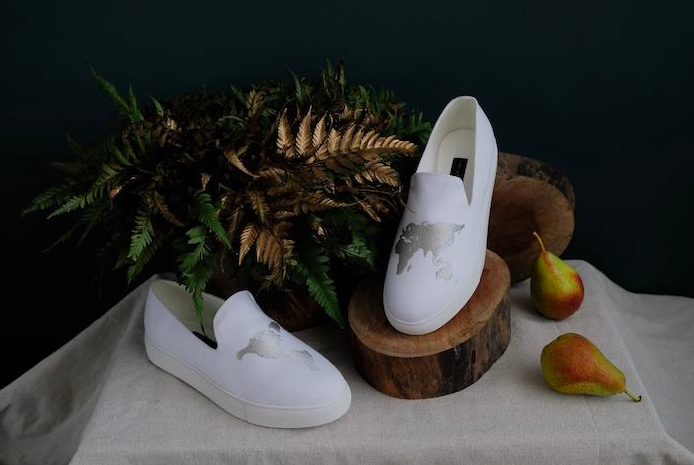 Shop: Strongly committed to being animal cruelty free, Singaporean brand The World at Your Feet makes everything from loafers to sandals with vegan leather. Veja, which crafts sleek shoes with natural rubber and ecological cotton, also stocks their products at selected boutiques in the city. ​​​​​​​It may seem contradictory, yet fast fashion can be sustainable, and cheap. 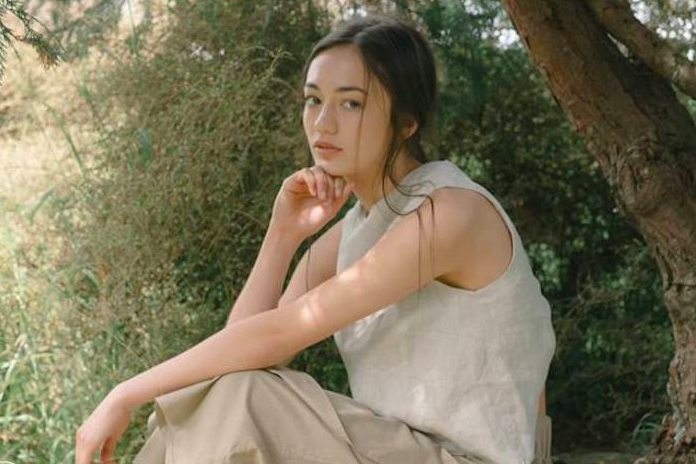 Brands like H&M and Muji are practising sustainability in their own ways, such as sourcing its materials from recycled and sustainable materials, encouraging garment recycling, and investing in eco-friendly dyeing and sewing plants. Zara has also committed to repurpose and reuse existing textiles like polyester, wool, and cotton. Shop: Zara at #01-28 Vivocity,1 Harbourfront Walk, Singapore 098585. H&M at Orchard Building, 1 Grange Road, Singapore Singapore 239693.Muji at #01-10 Plaza Singapura, 68 Orchard Road, Singapore 238839. This article was first published in City Nomads. Can fashion really be sustainable? Our mission at Eco Fashion Guide is to help you discover ethical clothing brands dedicated to making sustainable + stylish apparel. Thanks for being here. You are needed. You are appreciated. Get the latest news and trends!